The paranormal has always been interesting for both skeptics and romantics. Some people believe in the supernatural, and others don’t. But sometimes simple photographs turn out to be very surprising. Bright Side collected 10 photographs, many of which cannot be explained. Maybe some of our readers will solve their mysteries? The Cooper family mystery is still unsolved. The photo was taken during a celebration in their new house in Texas. 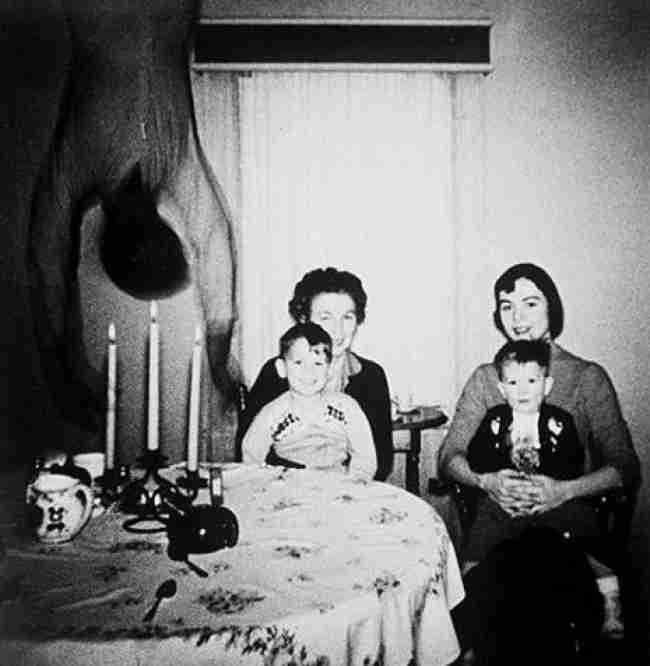 At the moment the photograph was taken, the family didn’t see anything unusual. But the fact that someone is falling from the ceiling is undeniable. 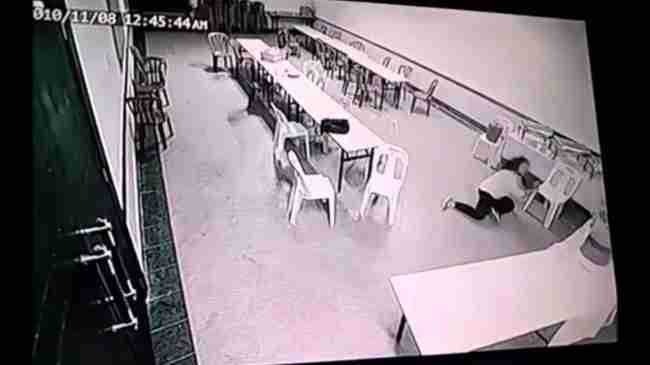 This video got millions of views and provoked a serious debate: was it an earthquake or a poltergeist? In fact, it was much more simple: it was a commercial for the Malaysian movie Bangunan. 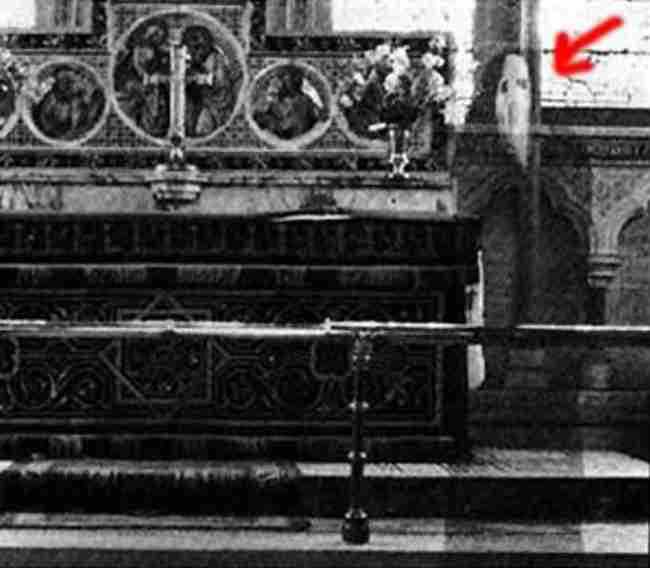 This is one of the most famous and controversial ghost pictures. 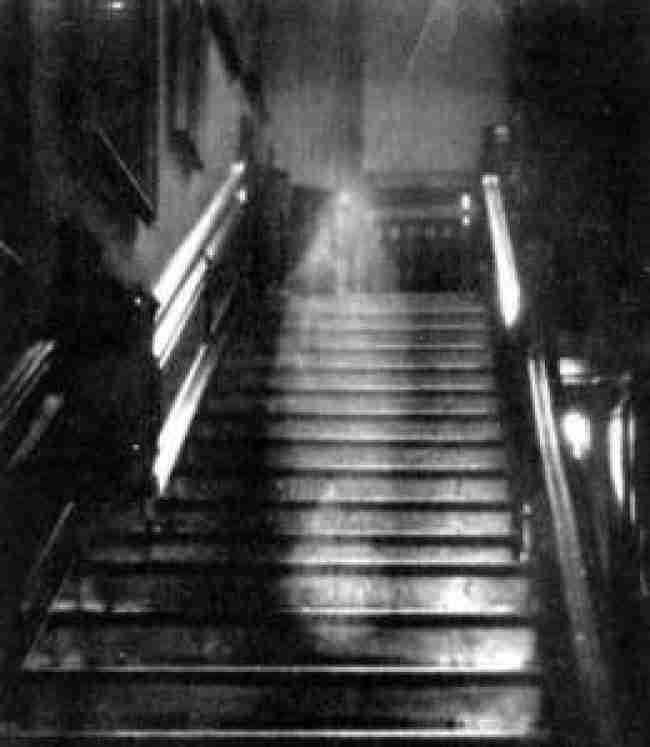 It is believed that in this photo we see Dorothy Walpole, also known as "Brown lady." Her husband suspected her of cheating and imprisoned her in Raynham Hall for life. After Dorothy’s death, there have been numerous reports of seeing her ghost. This photo made many sensitive people really scared. 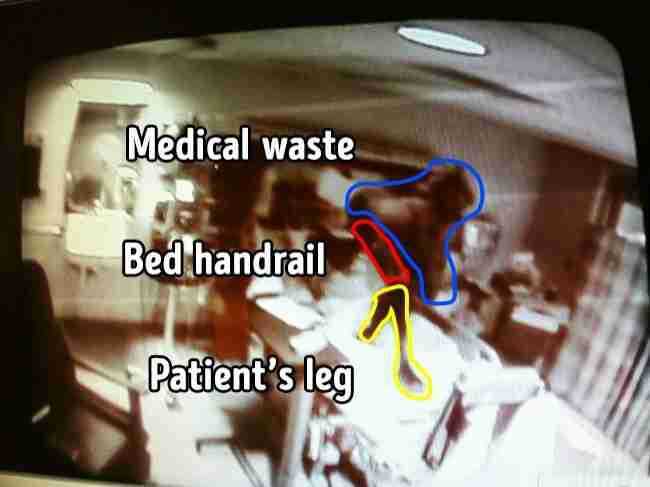 Seriously, you can clearly see a dancing demon on the patient’s bed, right? It turns out that the demon is nothing more than an illusion. What looks like the demon’s leg is the patient’s leg, the hip is the bed handrail, and the head with the upper part of the body is a bunch of medical waste. This picture was taken on the oil tanker SS Watertown in 1924. 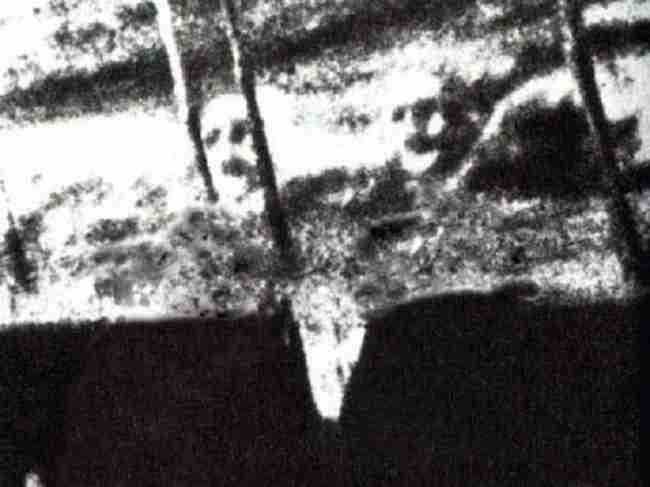 There are many theories about the haunting faces in the water, but there is not even a single piece of proof. It is believed that they are the faces of James Courtney and Michael Meehan who died in a tragic accident. This photo was taken in 1962, and nobody has managed to prove that it’s fake. 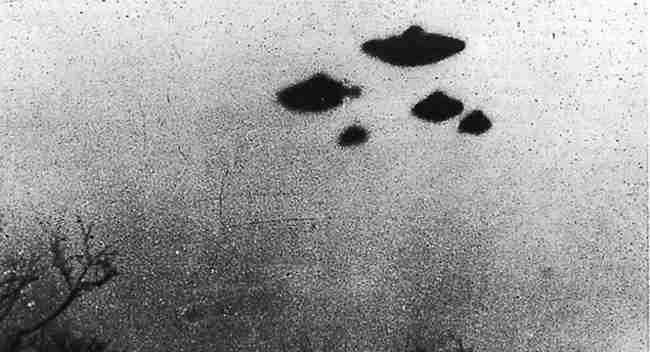 In 1978, the Central Intelligence Agency declassified hundreds of documents concerning UFOs (Unidentified Flying Objects). This photo was published among other materials. This photo was taken by Mabel Chinnery in 1959. 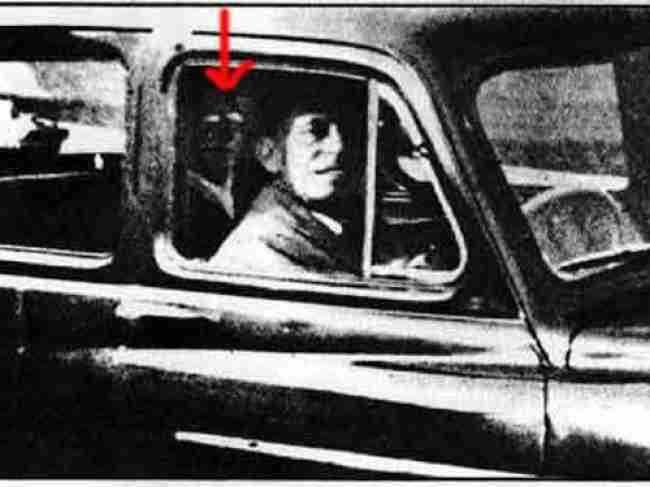 She and her husband were going to visit her mother in the cemetery, and Mabel wanted to take a picture of her husband in the car. After she printed the photo, she saw her mother in the back seat. There are various theories about this photo, but the truth is still unknown. 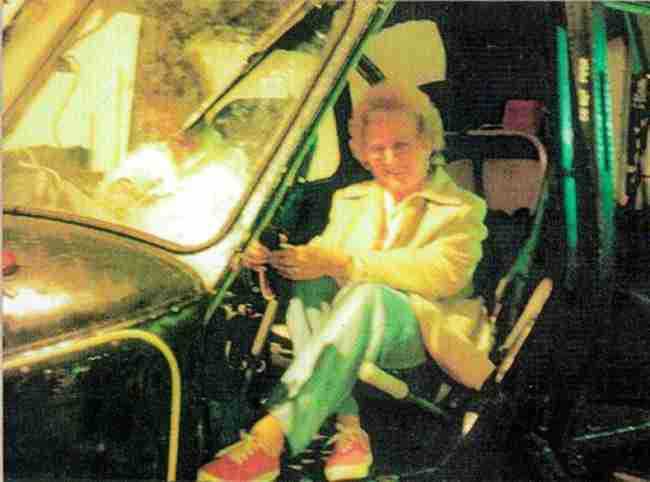 This photo was taken on a military fleet base in Somerset, England, in 1987. The woman was alone, but later she said she had been quite cold despite warm weather that day. She found someone else next to her in this picture. There is still no solid proof if this photo is real or fake. A priest took a picture of the altar in Newby Church in North Yorkshire, England. You can clearly see a frightening ghost in the picture. Research has shown that the photo is real and hasn’t been altered. 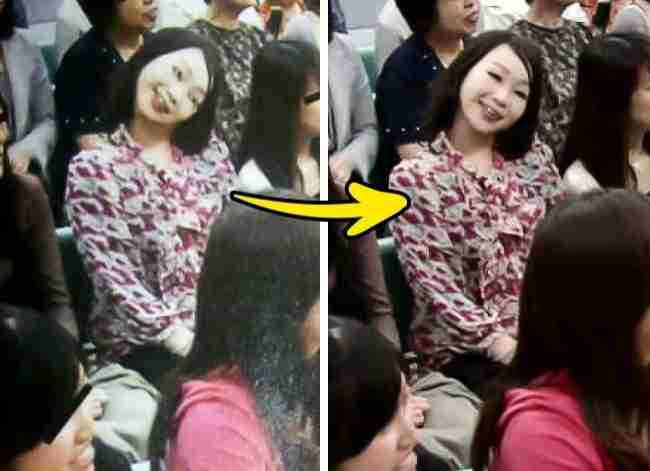 Many people said that this photo was taken during a paranormal show in Japan. However, it turned out to be fake. The real video was found where it is clear that the girl just smiled for the camera.